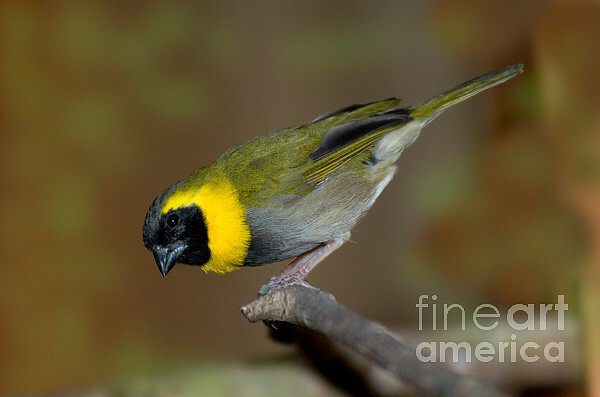 There are no comments for Cuban Melodius Finch. Click here to post the first comment. 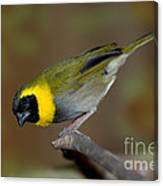 Perched Cuban Melodious Finch (Tiaris canora). 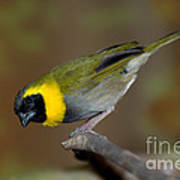 Also known as Cuban Grassquit, or Cuban Finch.